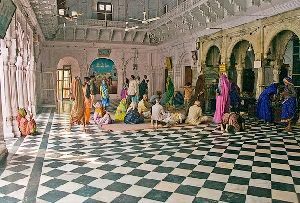 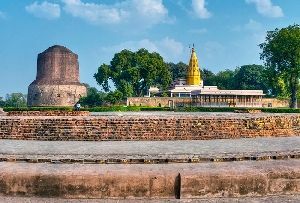 The idyllic city of Vrindavan in Uttar Pradesh is one of the most important pilgrim centers for the Hindus. 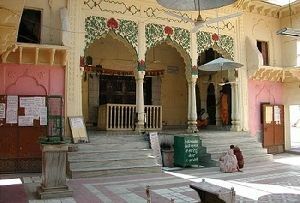 Supposedly Lord Krishna spent the best moments of his life with his gopis and Radha here. 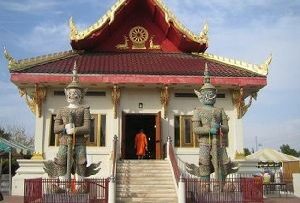 A number of temples, big and small, elaborate and non descript abounds the city. 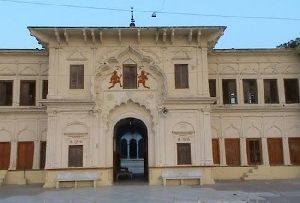 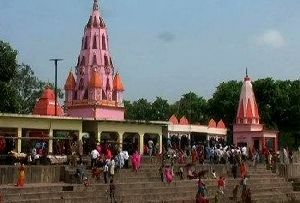 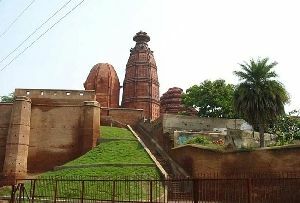 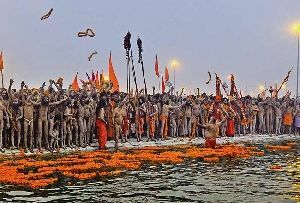 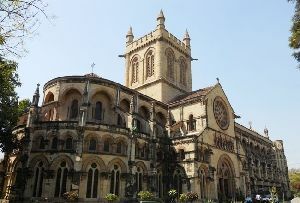 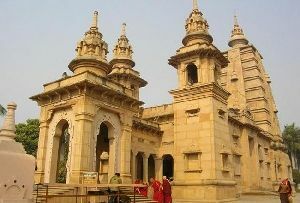 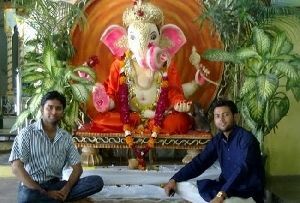 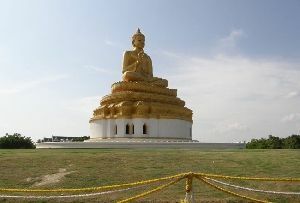 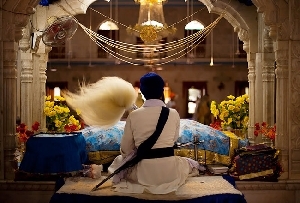 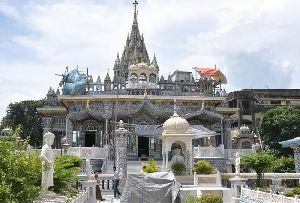 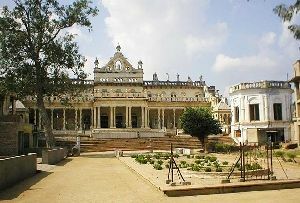 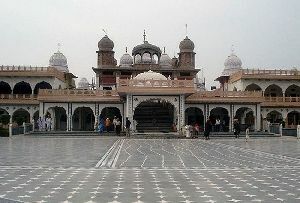 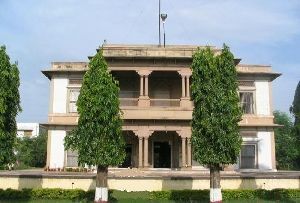 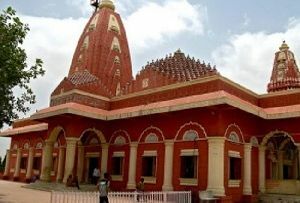 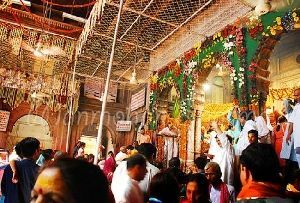 It is located 90 kilometers from Delhi and only 15 kilometers from Mathura. 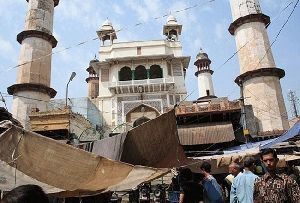 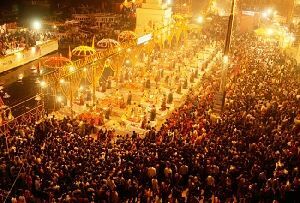 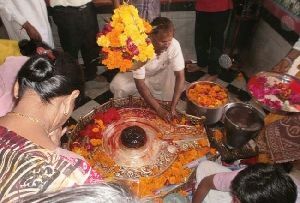 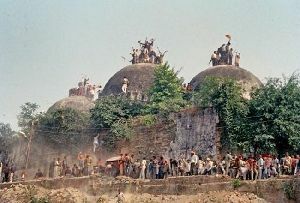 During Janmashthami, and Holi the city is seen at its best and attracts a large number of tourists. 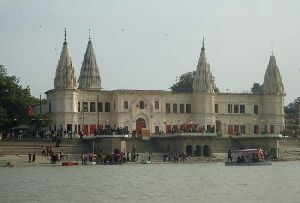 Generally Mathura and Vrindavan are covered together. 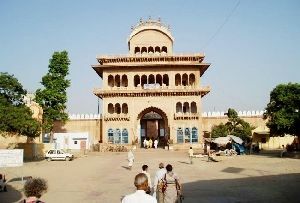 While in Vrindavan you can avail the different Dharamshalas and guest houses that offer you good accommodation at a reasonable rate. 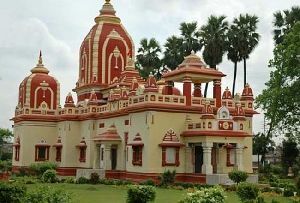 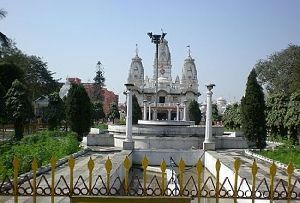 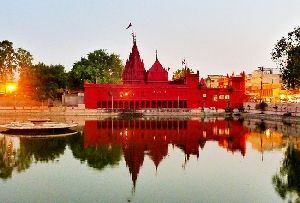 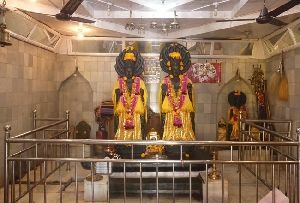 If you are going on a temple expedition in the city doesn't miss out on Govind Dev Temple, Vrindavan which is considered to be one of the finest specimens of temples in North India. 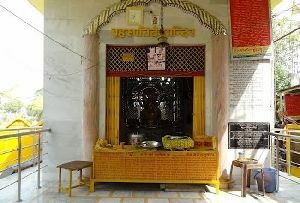 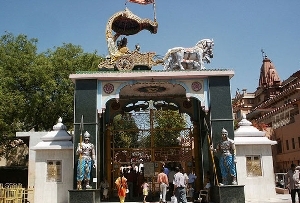 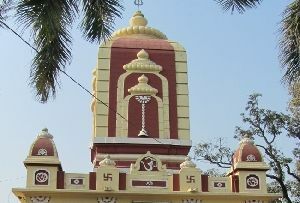 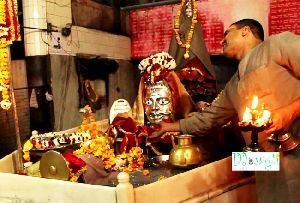 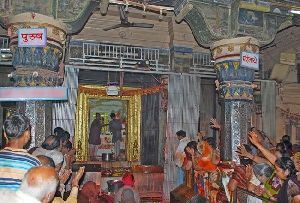 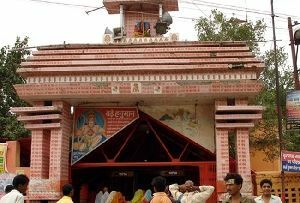 Govind Dev Temple is one of the most sought after Holy Places in Vrindavan. 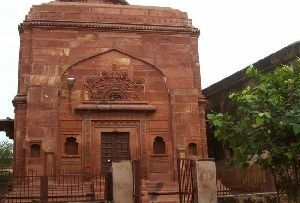 The temple is a specimen of advanced archeology. 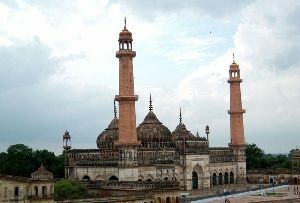 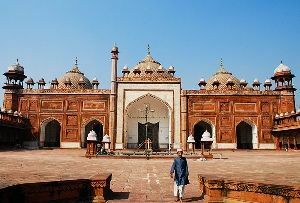 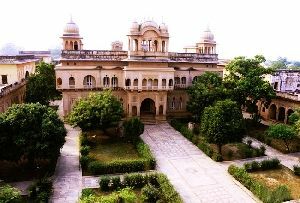 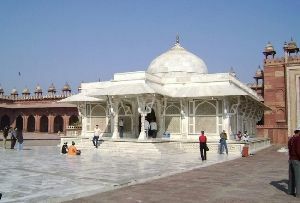 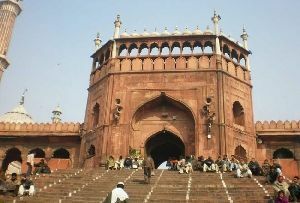 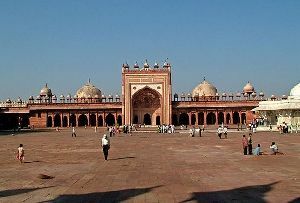 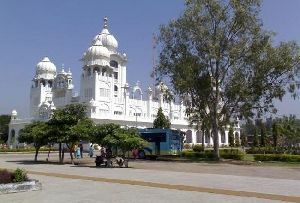 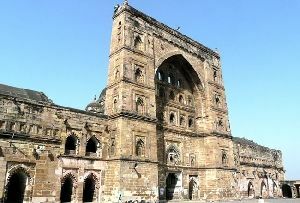 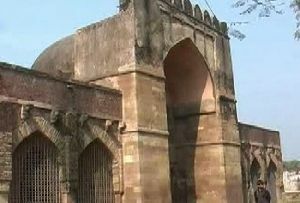 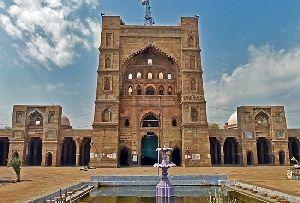 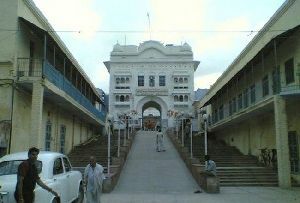 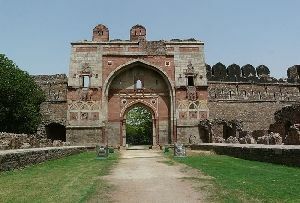 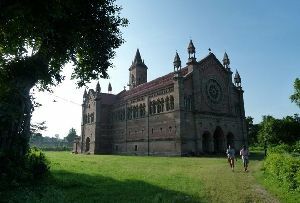 It was constructed in 1590 by Raja Man Singh of Amber. 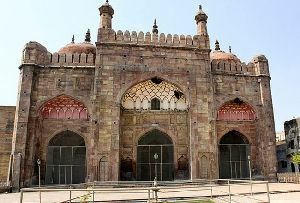 It was sacked during the Mughal era by Aurangzeb who in one of his demolition spree destroyed the upper four floors. 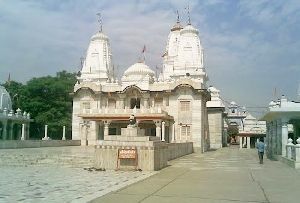 Now the temple lies empty and without any embellishment as such. 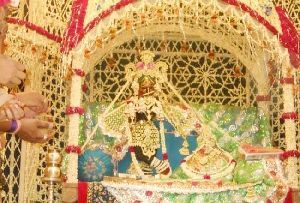 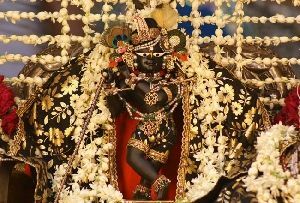 Govind Dev which is the other name of Lord Krishna is the main reigning deity in the temple. 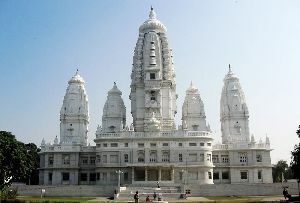 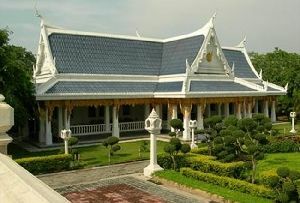 The temple has an impressive alter of marble and silver. 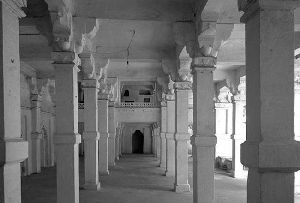 The ceiling of the main hall is decorated with a sculptured lotus which weighs over several ton. 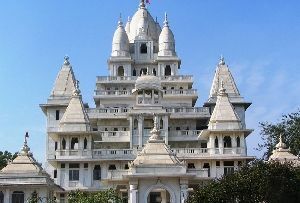 The cost of building the temple in those times was ten million rupees. 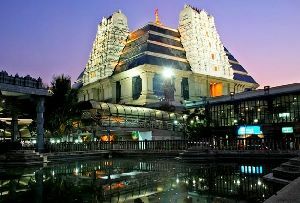 Several thousand men were employed for 7 years to complete the temple. 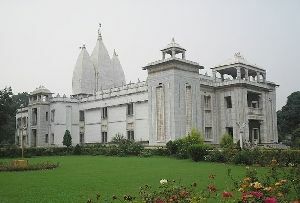 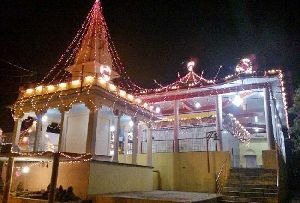 The temple is decorated with flowers during Janmashtami, and Holi. 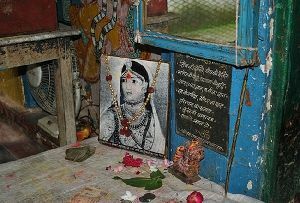 Outside the temple you will find many shops selling devotional items like flowers, incense stick, idol dresses and the likes.